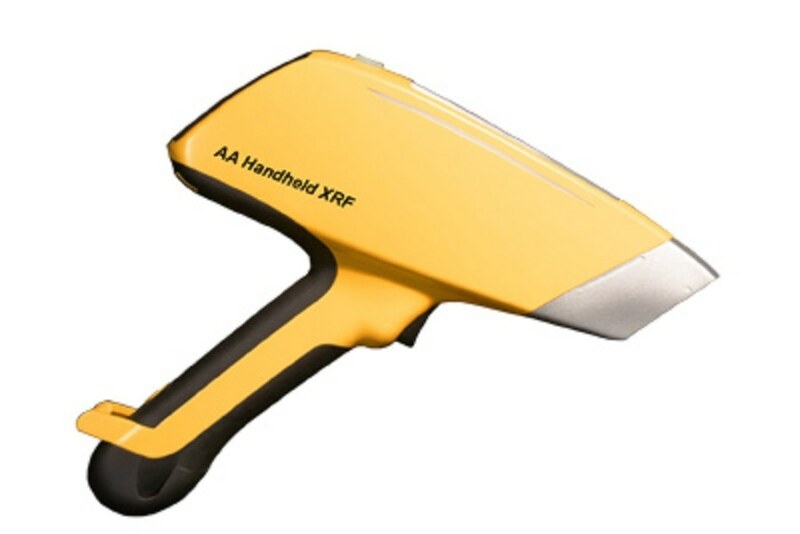 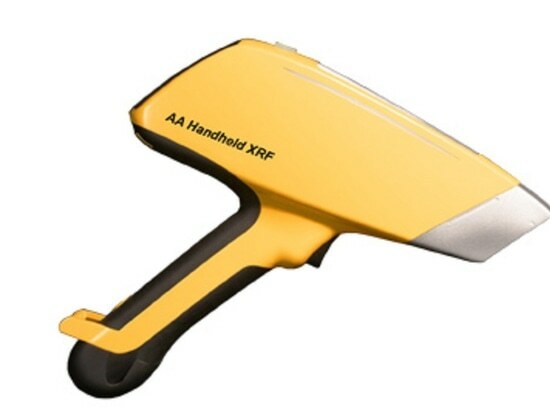 The AA Handheld XRF comes in various Models. 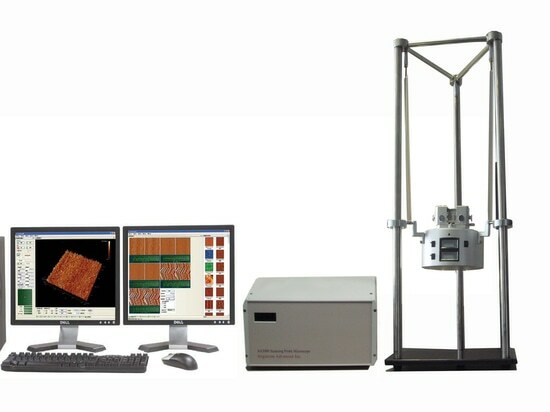 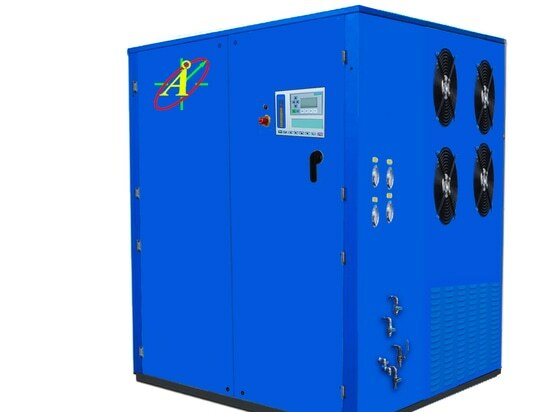 it can be calibrated to work for various applications. 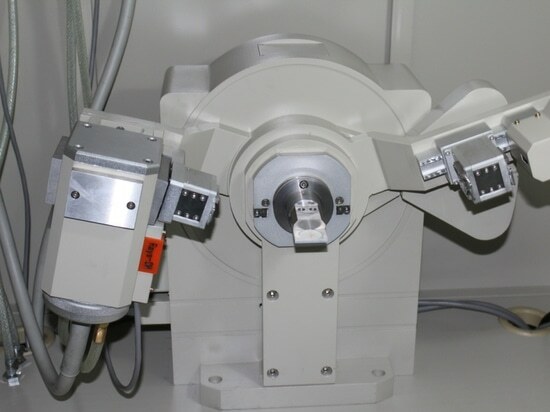 Mineral Exploration and Surveying, Alloy Analysis, Precious Metals Analysis, ROHS/WEEE Analysis. 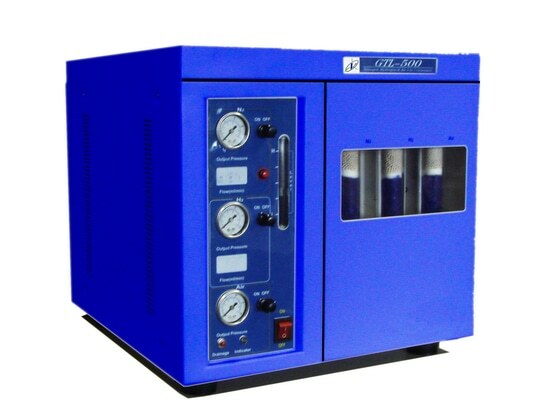 For further information, please ask Angstrom for details.